ve our Professional locksmiths a call. 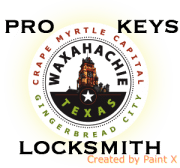 Our Waxahachie locksmiths experts can handle any locksmith job, big or small. 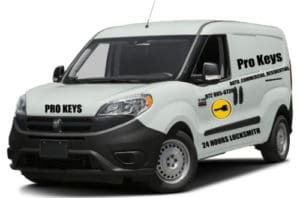 Most important, our experienced locksmiths in Waxahachie deliver you minimum of sixty days warranty for every residential or commercial job and some automotive jobs offered with extra warranty.